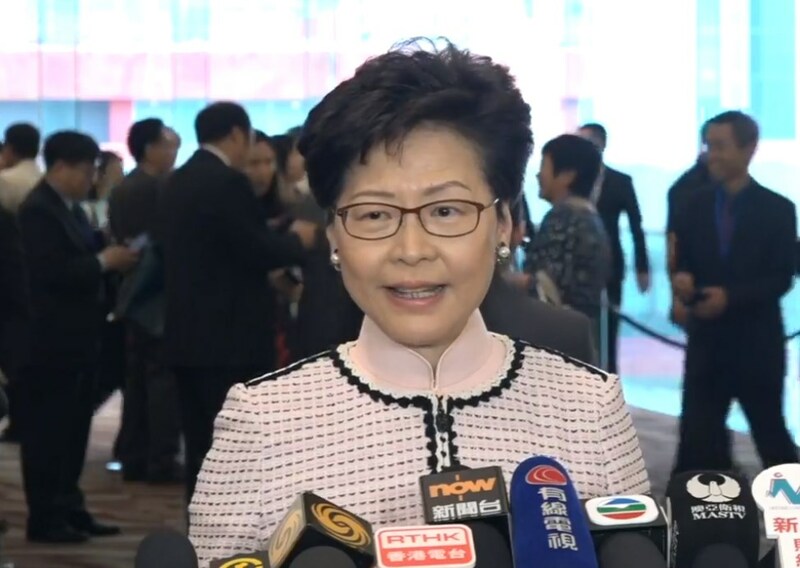 Chief Executive Carrie Lam has dismissed accusations that Hong Kong has been using judicial means to politically persecute Umbrella Movement activists. Nine leading activists of the 2014 pro-democracy movement were found guilty of public nuisance charges on Tuesday. They each face up to seven years in prison. 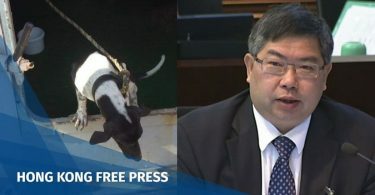 Lam said on Wednesday afternoon that she had noticed negative comments from local and foreign politicians and media, and had to make a response. She said the “One Country, Two Systems” principle had been implemented successfully since the 1997 Handover and Hong Kong’s rule of law and judicial independence were recognised internationally. “Our hard-earned international reputation cannot be affected by unreasonable attacks and criticism by some individuals. I, as the chief executive, have to point out their fallacy,” she said. She urged those who made critical comments to read a speech made by Chief Justice Geoffrey Ma this year, who said that it was not the court’s duty to adjudicate on political, social or economic issues. “Rather, at all times, the court is concerned with dealing with one aspect and one aspect only: a resolution of the legal issues arising in the dispute before it,” Lam quoted Ma as saying. The nine activists convicted for charges related to the 2014 Umbrella Movement. Photo: Holmes Chan/HKFP. 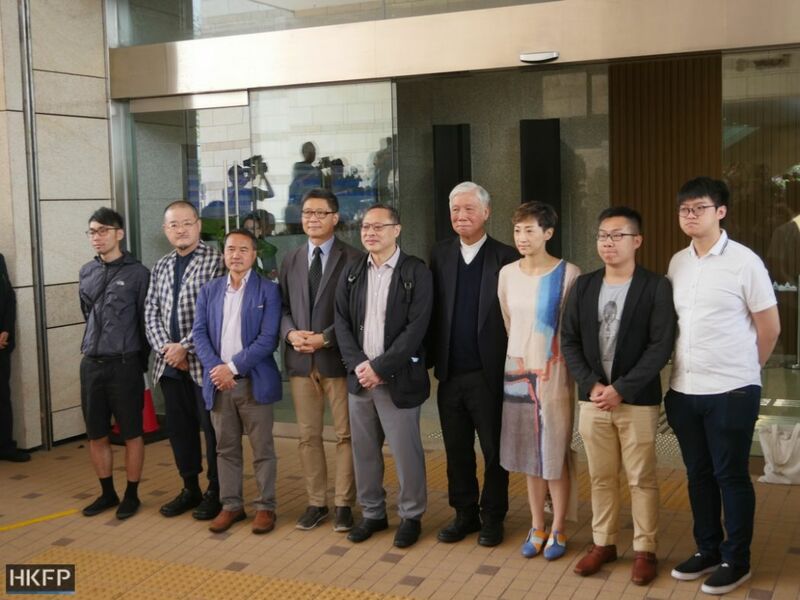 Lam’s comments came after 22 pro-democracy lawmakers issued a joint statement in support of the nine activists convicted by the court, which said that the case was political persecution by judicial means. 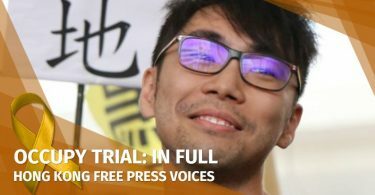 They cited reports by international media and said the judgment dealt another blow to shrinking freedoms in Hong Kong. “The Beijing and Hong Kong governments should be ashamed,” the lawmakers said. They said they believed that the nine activists will receive high praises in the history books. The sentencing for the nine will be handed down on April 24.